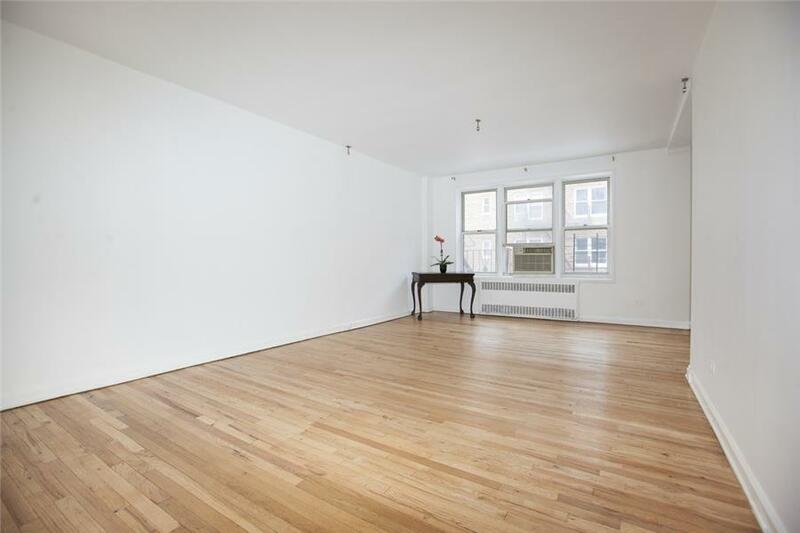 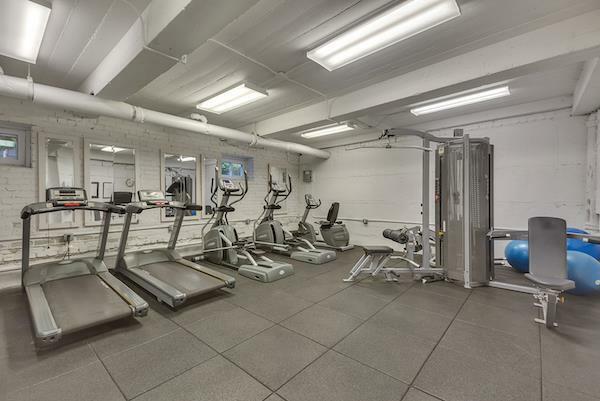 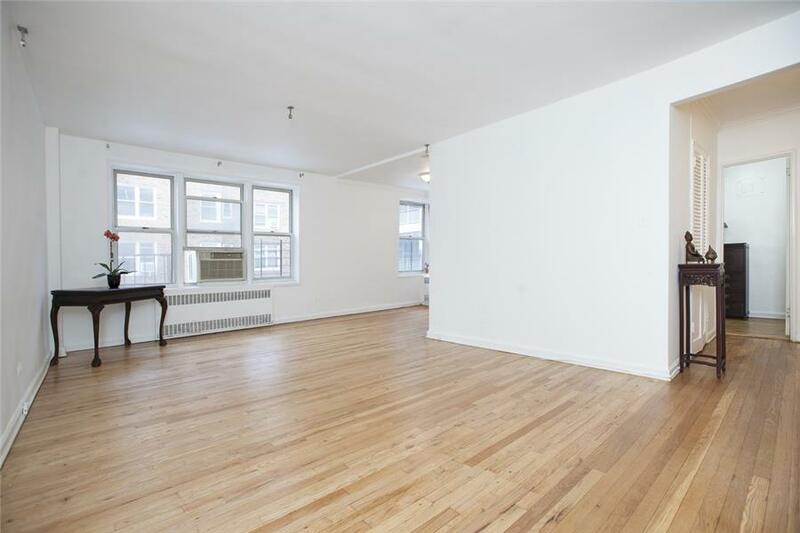 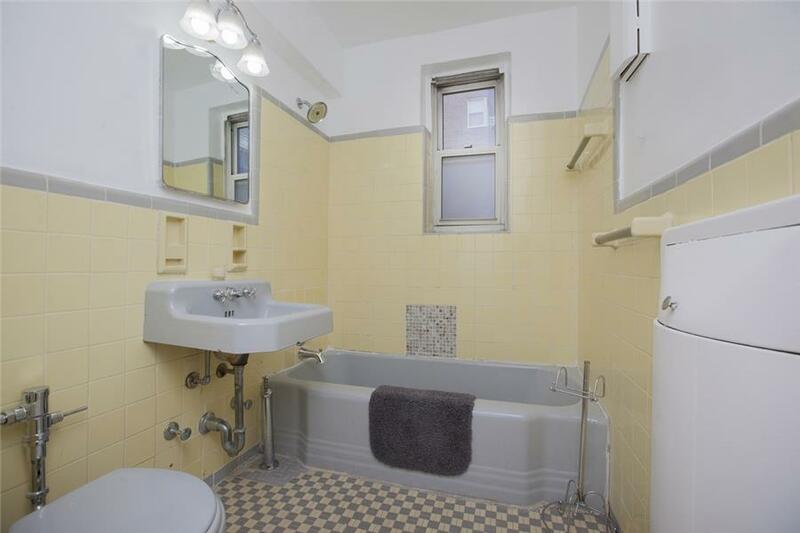 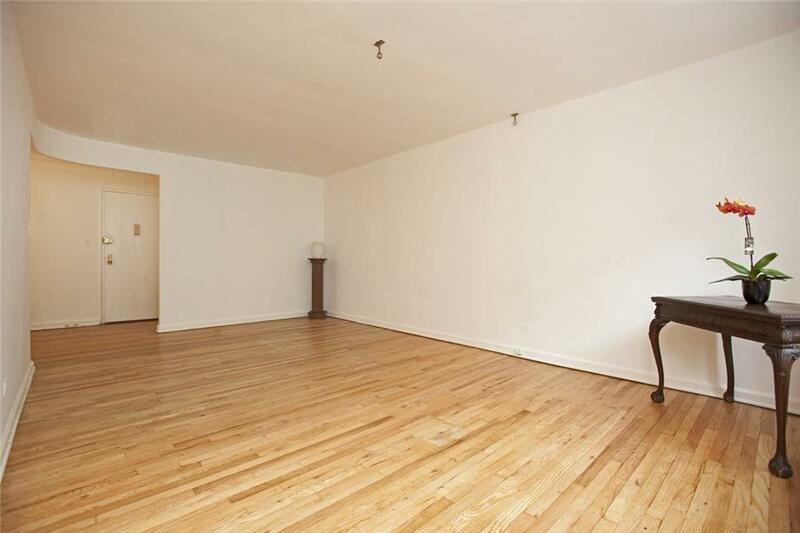 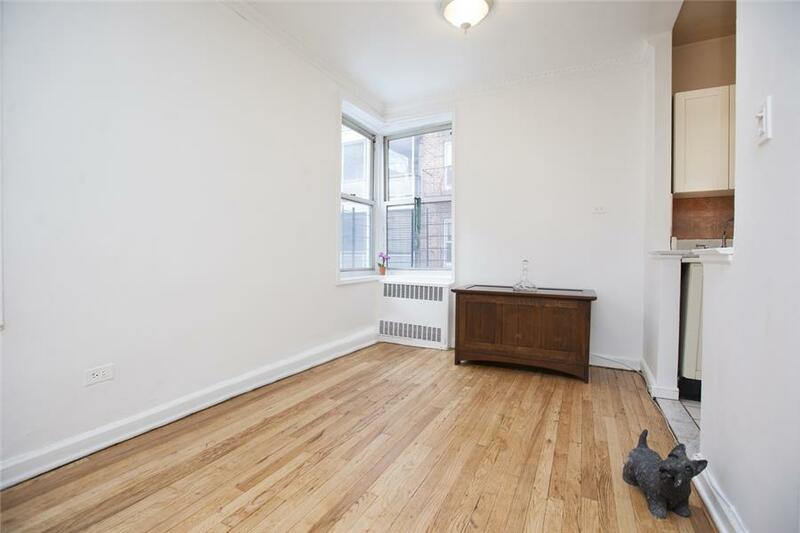 Bright, Spacious Alcove Studio with an updated Kitchen & Bath, beautifully refinished hardwood floors, large closets including a gigantic walk-in and a separate dressing area. 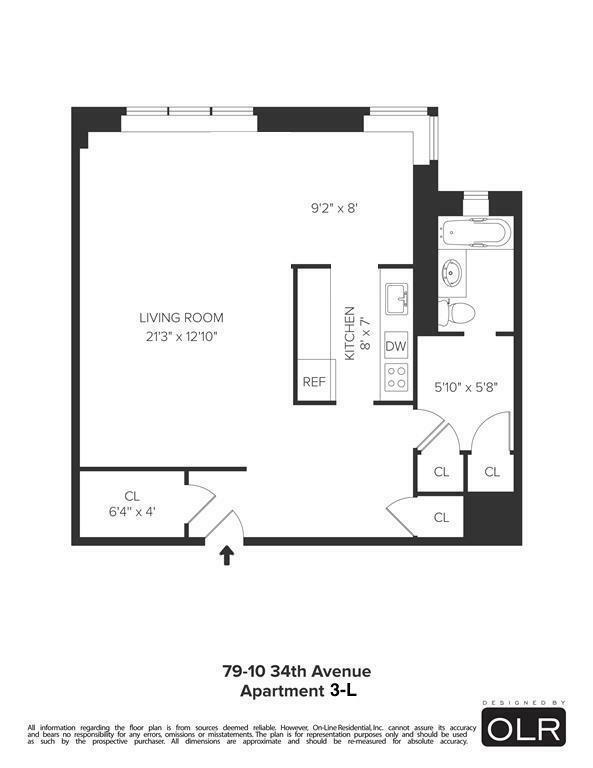 The spacious sleeping alcove is large enough to hold a queen-sized bed while the large living and dining area is perfectly layout for dining and entertaining. 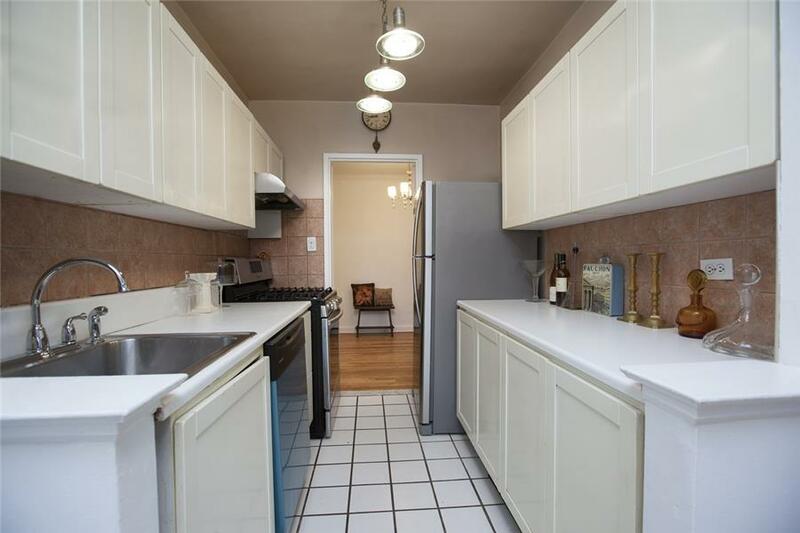 Located on a beautiful tree lined street in the hart of the Historic Landmark District of Jackson Heights. 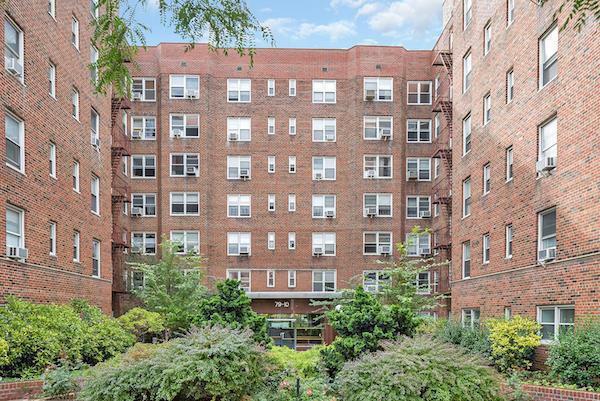 The Terrace View is a full service pet-friendly doorman building with an onsite gym, storage, laundry rooms and easy access to restaurant coffee shops, weekly Farmers Market and the E F M R & 7 Trains.